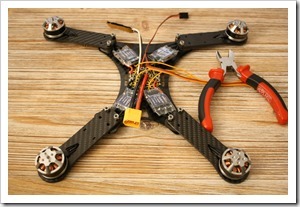 The weather was perfect today, so I decided to go for an FPV flight in the morning. 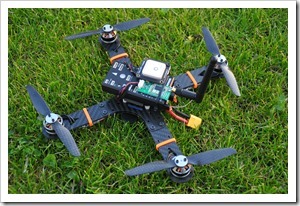 Packed my FPV Quad, FatShark goggles, Transmitter and two battery packs and went to the field. 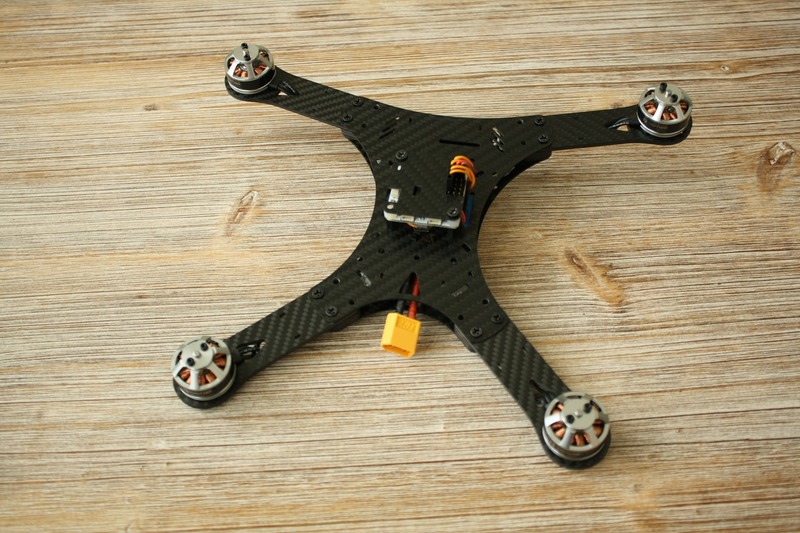 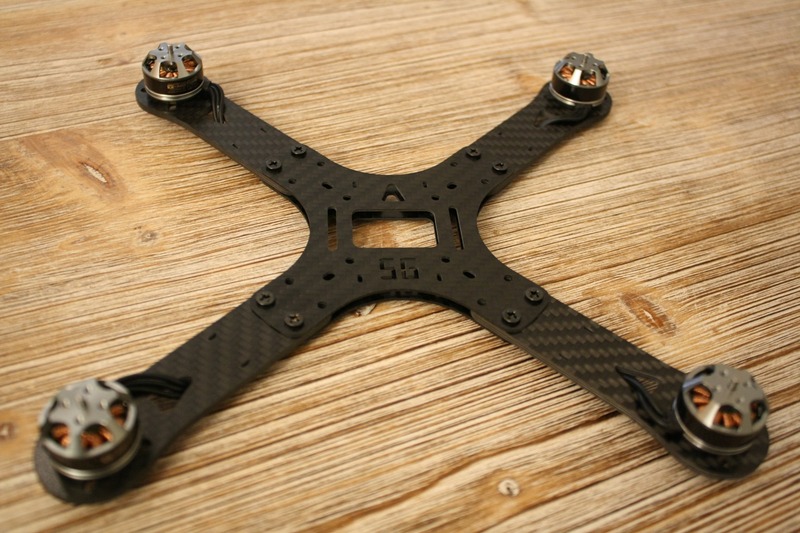 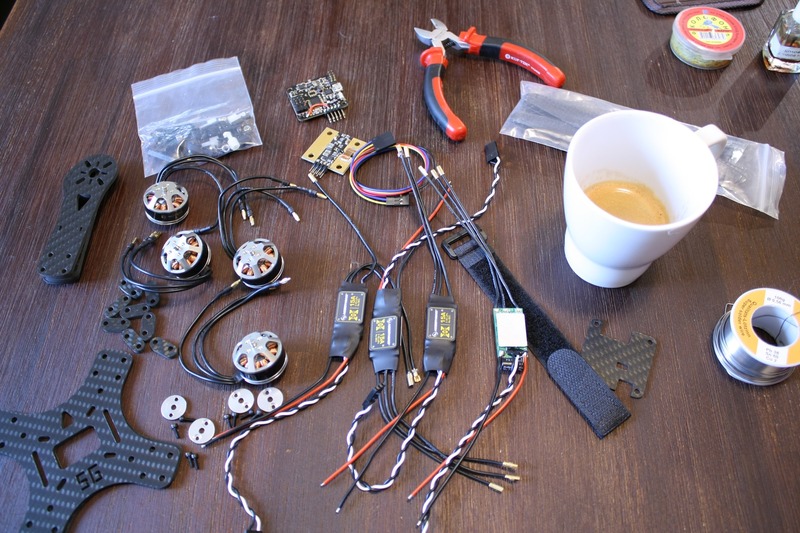 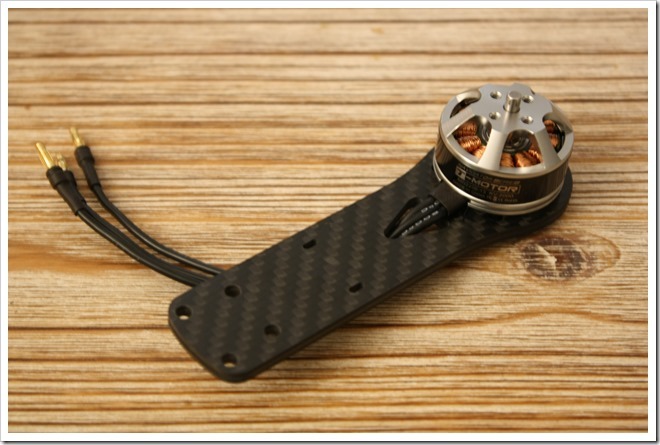 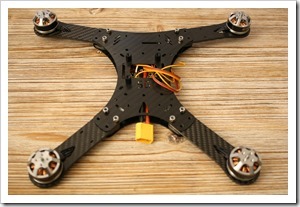 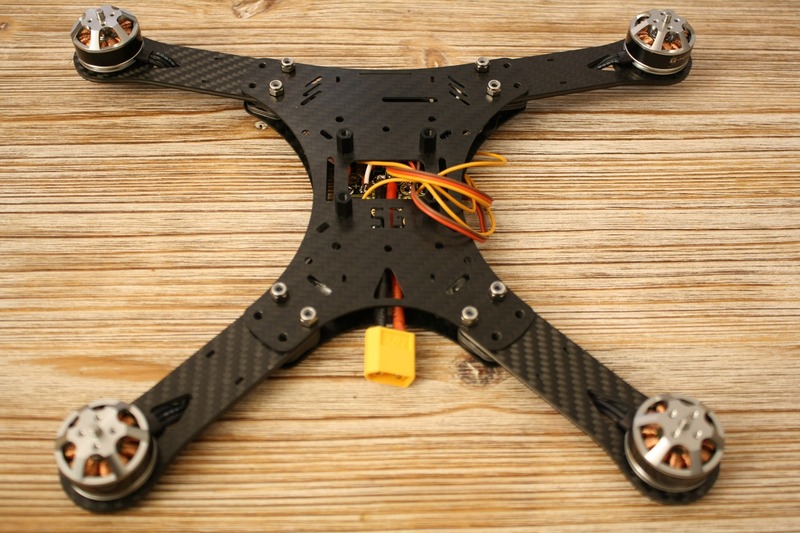 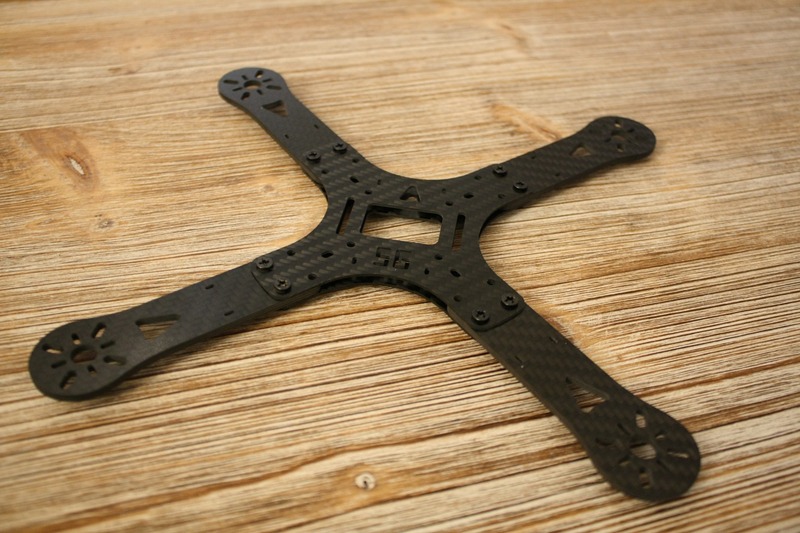 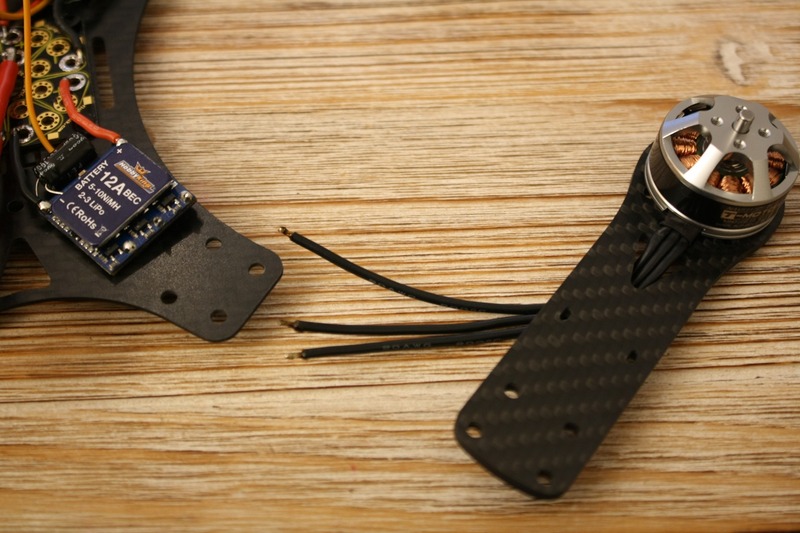 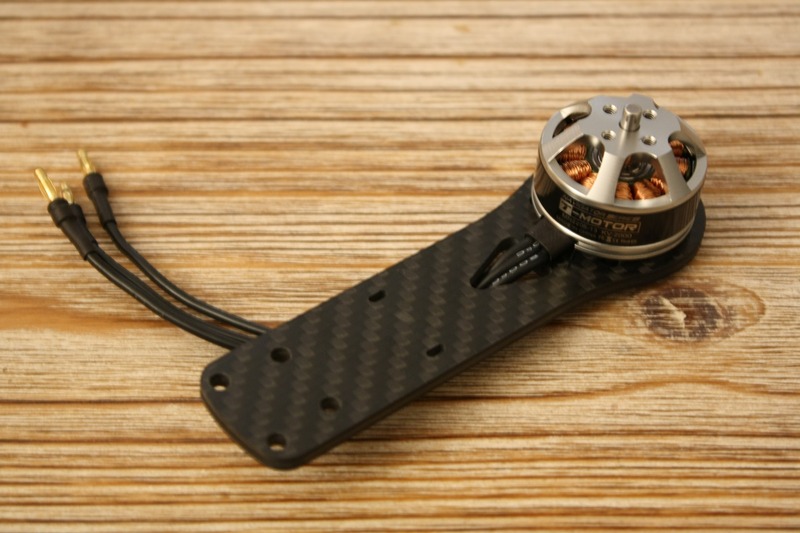 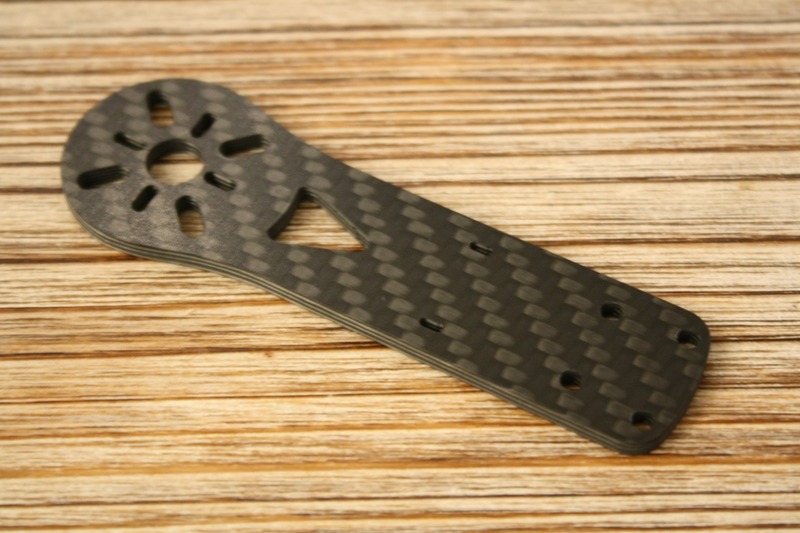 In the past two months HobbyKing released the HK Pilot32 (alternative of the Pixhawk) and the Acro version of the Naze32 board (info and pictures in my previous post). 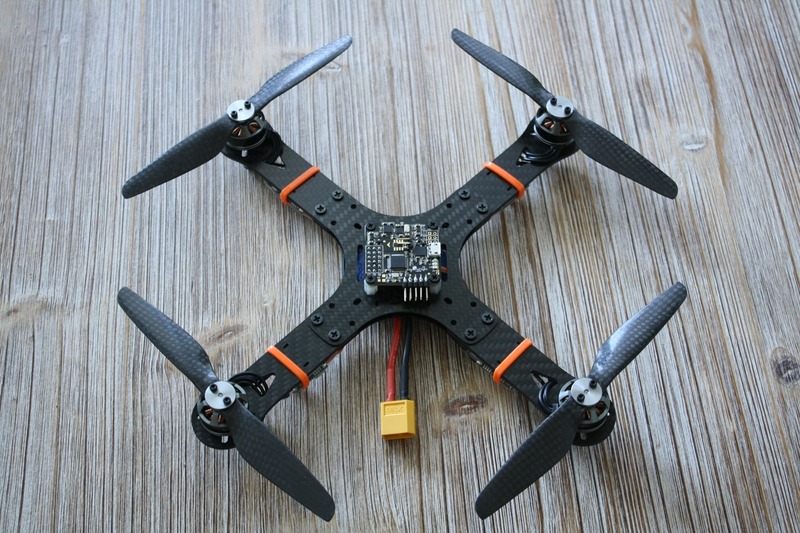 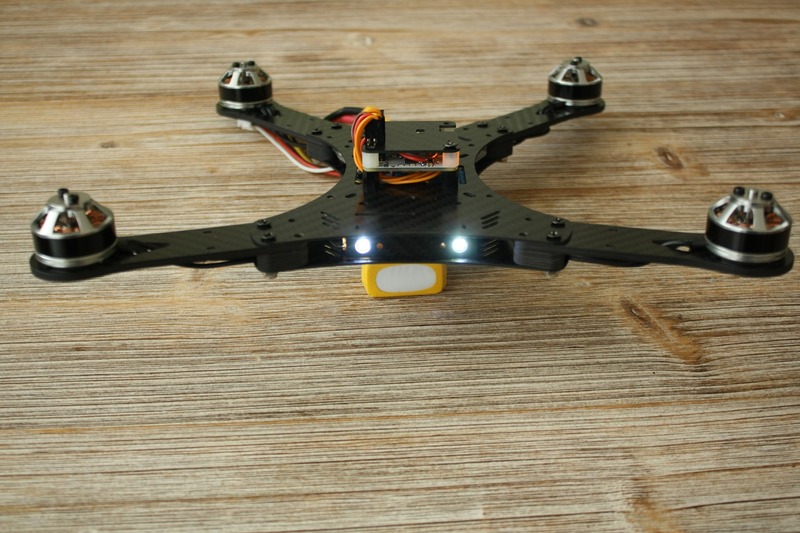 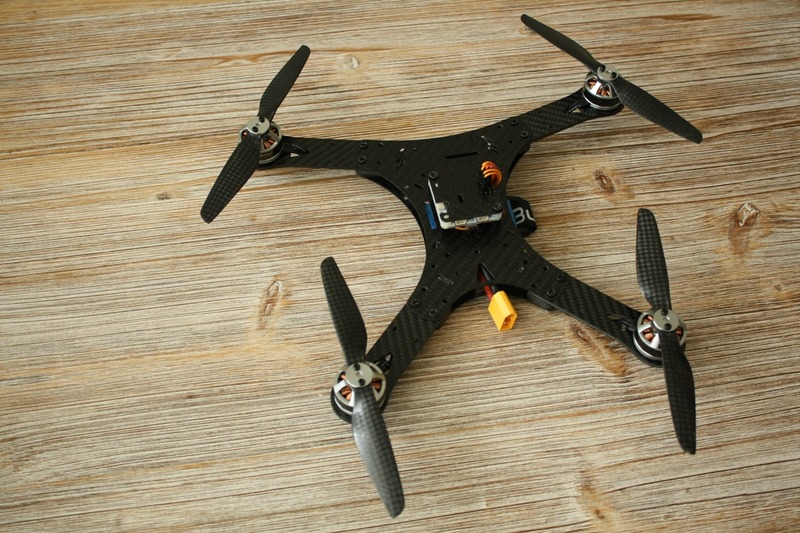 Today they released another great and popular flight controller: the OpenPilot CC3D. 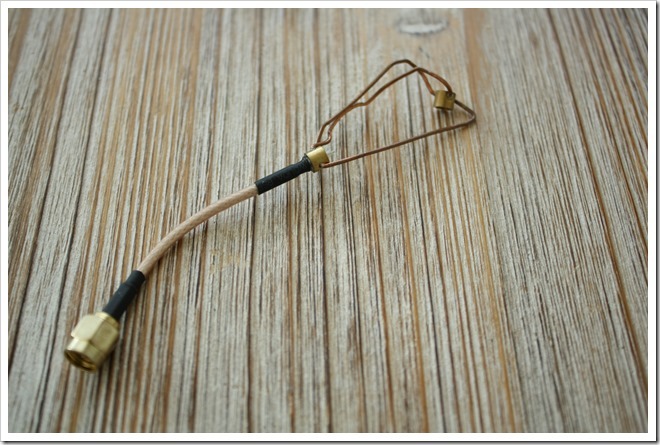 It is also an 32bit controller like the HK Pilot32 and the Naze32. 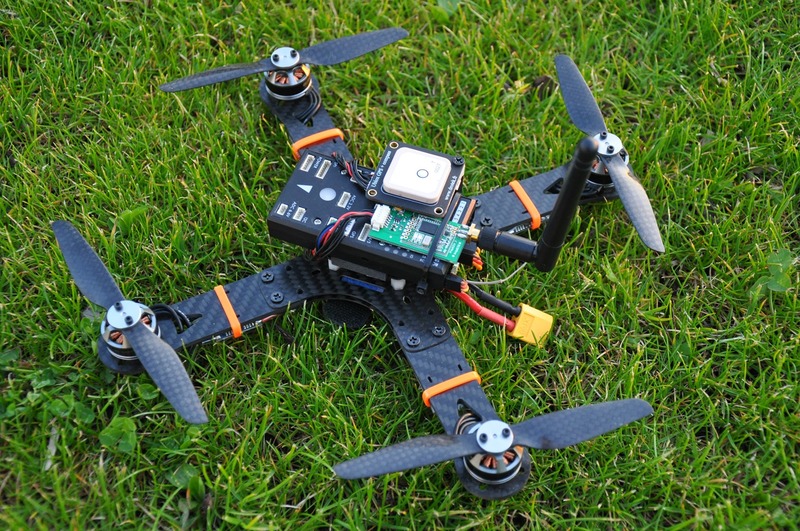 Hardware and software are completely open sourced. 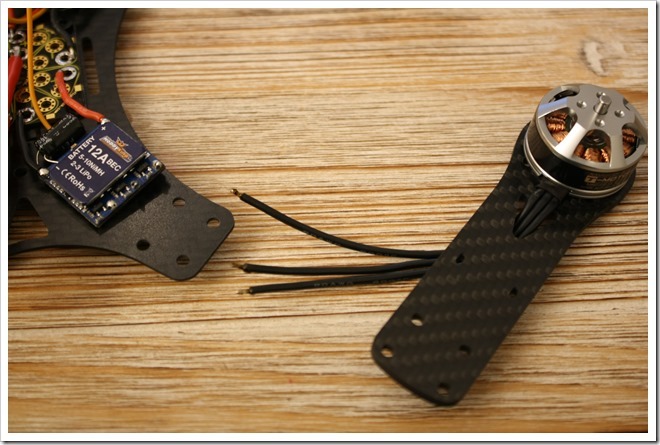 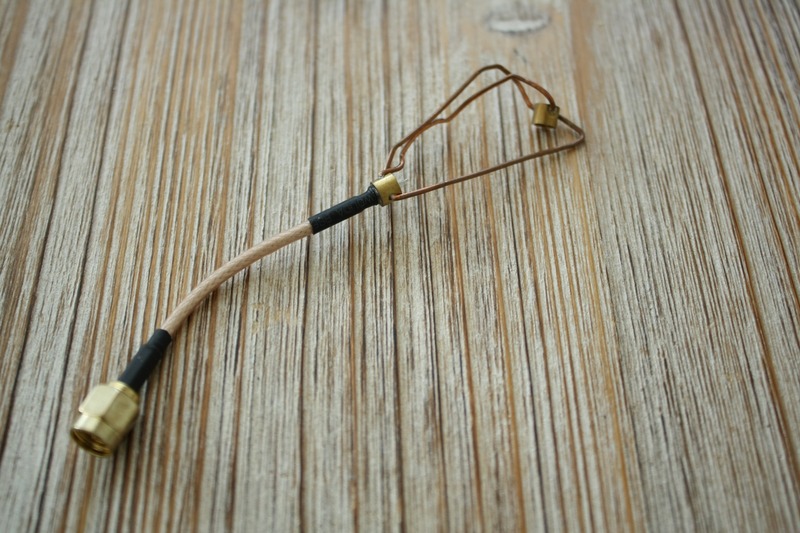 More about the project you can find on the OpenPilot website. 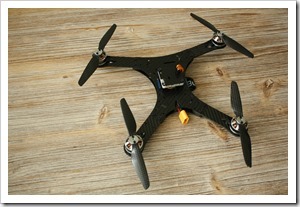 The CC3D version is more like the Naze32 Acro. 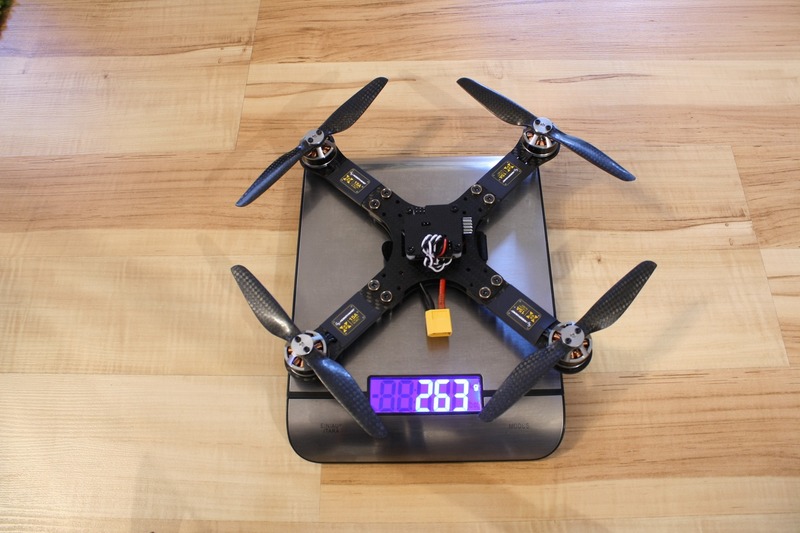 It is also so small: just 36x36mm and only 6 grams. 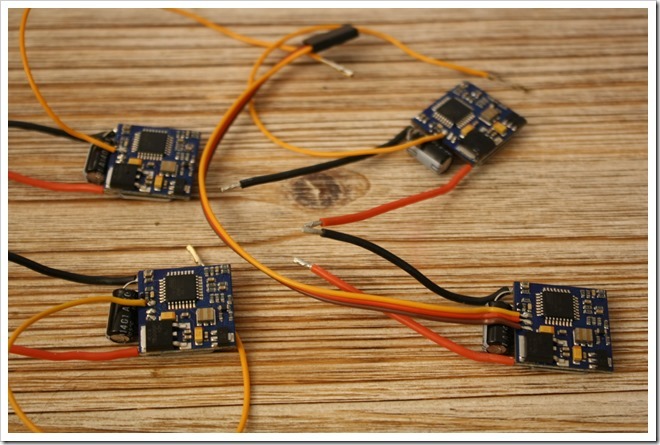 The processor is the same as on the Naze32, STM32F1 and not the faster STM32F4 like on the HK Pilot32. 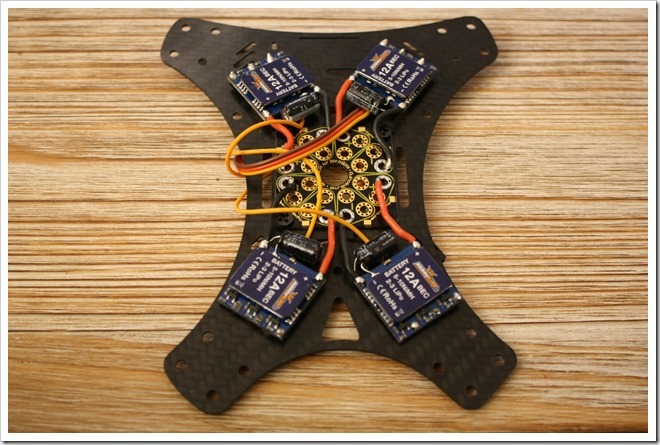 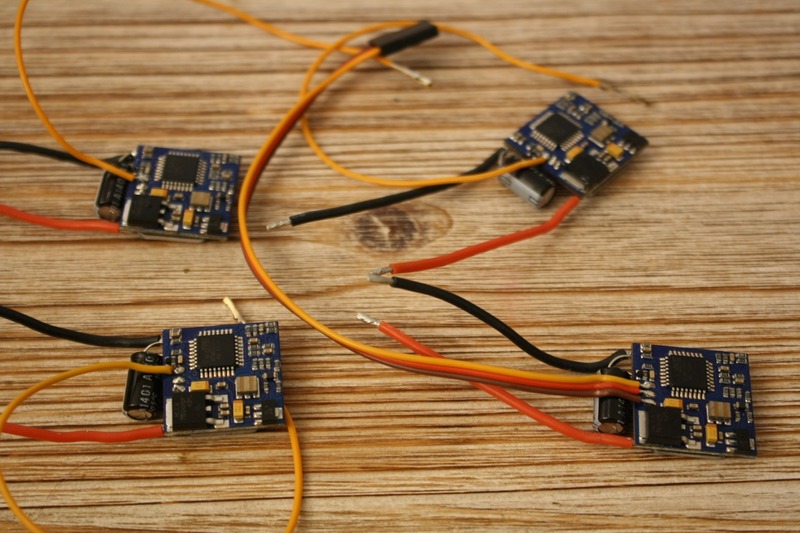 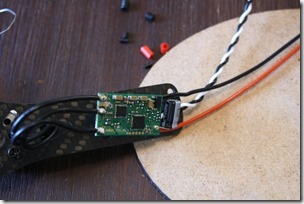 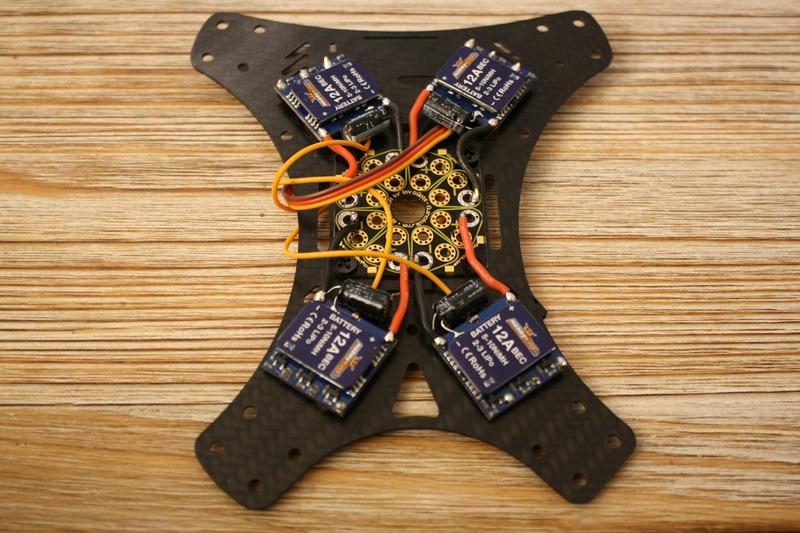 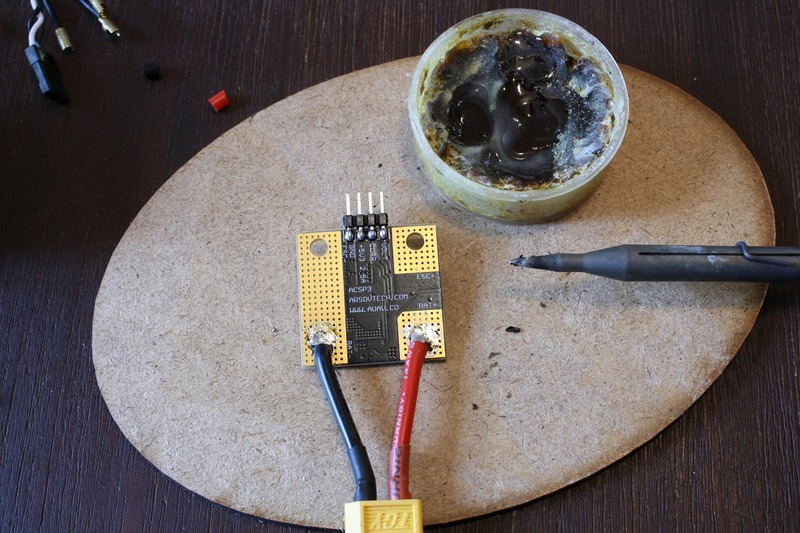 Gyro and accelerometer on the CC3D is the popular MPU6000. 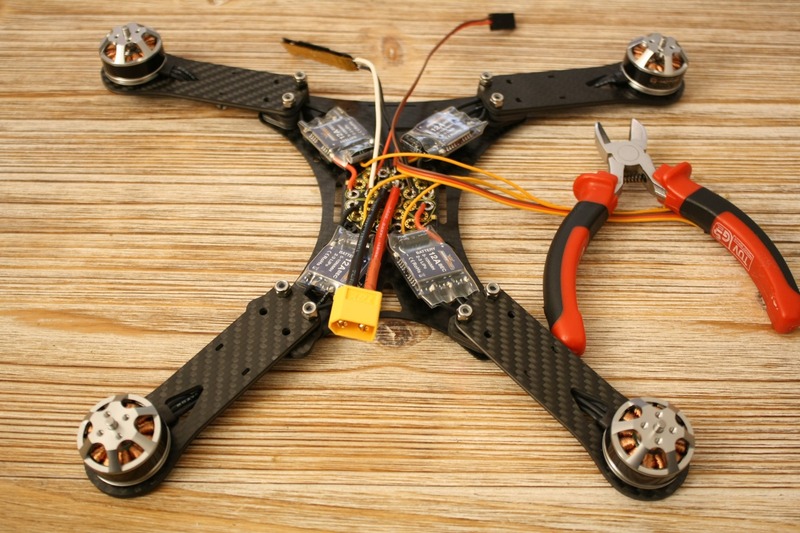 The Naze32 Acro has the MPU6050. 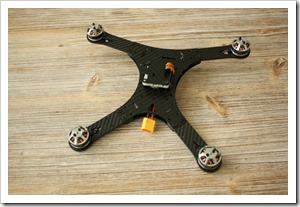 Both OpenPilot CC3D and Naze32 Acro haven’t any barometer or magnetometer like the OpenPilot Revo or the HK Pilot32.